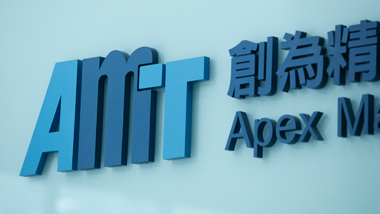 PenMount Products | Salt International Corp.
Mastering technology, unceasing innovation, and providing high specification products and services has always been PenMount’s core spirit. PenMount is specialized touch panel controller solution supplier that represents high quality and high reliability. 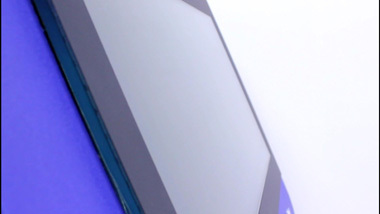 We have accumulated more than 20 years of experience producing touch panel controllers and many industrial, medical, and HMI systems use PenMount products. 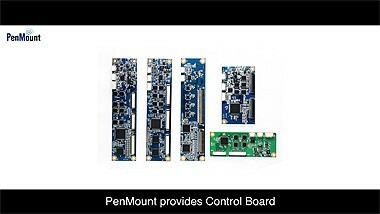 Customers recognize the stability and comprehensive service quality of PenMount products. 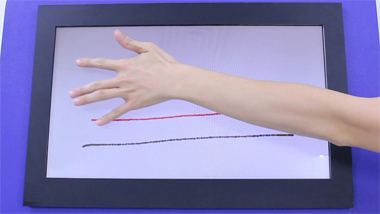 PenMount has also made a number of innovative breakthroughs in PCAP touch solutions and continues to lead the industry in introducing functions and specifications to meet market demand. PenMount values product quality and emphasizes a design philosophy that promotes high reliability. Another of our major characters is service flexibility. Our hardware, firmware, utilities and drivers are all completely designed and developed by the PenMount team to bring you convenient, effective, and complete solutions. PenMount’s main market is industrial computers. In addition to high quality and reliability, another major PenMount feature is flexibility in service and product application. 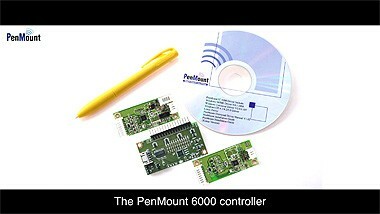 Hardware and software are completely designed and developed by the PenMount team. At the same time, if customers have different application demands or product specifications need to be adjusted, the PenMount PCAP team can provide service in a very flexible manner. PenMount’s goal is providing the highest product quality and comprehensive service to customers. For more product details, please reference the descriptions in the website. If you have any questions you are welcome to contact the PenMount team.